The Diaper Bank at the Liberty Community Center provides a week’s worth of emergency diapers for babies who might otherwise have to go without. A few years ago, LCC had a baby who had a persistent rash. We noticed that the baby often came in mornings with the same diaper he had worn the day before. His mother broke down crying and told us that she couldn’t afford diapers. She was concerned about CPS finding out and taking her baby. We made sure she had enough diapers to keep the baby in good health. The baby’s rash improved and the mother was more relaxed, knowing that LCC was part of the family’s team. We’re here to help. 36% of mothers living in poverty regularly run out of clean diapers for their infants. 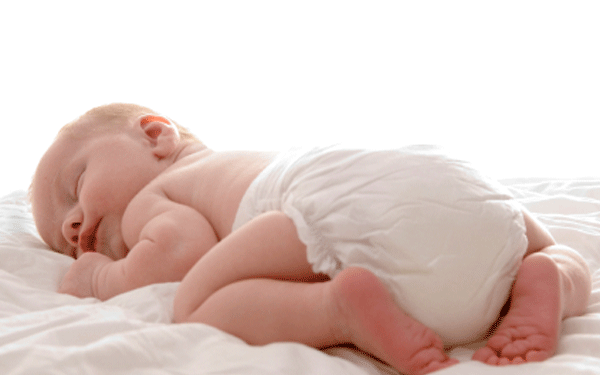 Inadequate diaper changes increase the risk of health problems including diaper rash and hepatitis. Babies who cry excessively due to emotional distress or physical discomfort have lower IQs. This will later impact their ability to learn and their future success in school. It can cost over $100/month for an adequate supply of diapers. Your organization can sponsor a diaper drive benefitting LCC Diaper Bank. Local organizations have donated over 20,000 diapers holding diaper drives among staff and customers. Every single penny donated to the LCC Diaper Bank goes to the purchase of diapers. The Diaper Bank is 100% volunteer-run. 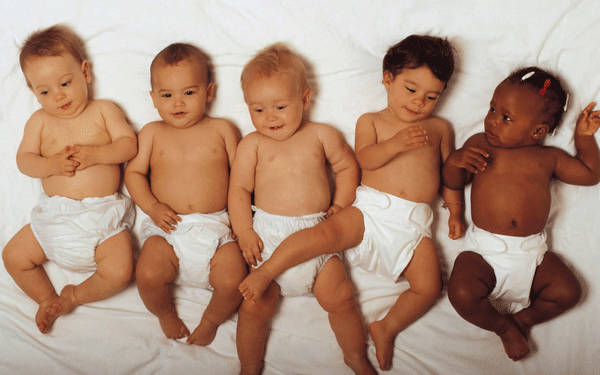 No one affiliated with the Diaper Bank is paid for their services. Without volunteers, the Diaper Bank would not exist. Six volunteers gave 156 hours in 2015, which enabled us to diaper 208 babies. The need is growing each year, including our need for volunteers. Volunteers shop for diapers, sort diapers, document client intake, data entry and PR and marketing. In 2014, we gave 14,000 diapers. In 2015, we gave 16,000 diapers. Delaware County is growing and the need for emergency diapers is growing. Our biggest need is for sizes 4, 5 and 6. 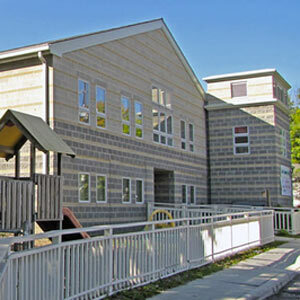 Liberty Community Center is a non profit community center that contains a preschool program that provides a high-quality early childhood education for children from every socioeconomic group. We are located in the Second Ward district of Delaware City, which is a low income area. We serve a primarily low income working demographic and have for over fifty years, along with the help of our community partners. Thank you for your support! WIthout the support and involvement of community partners, the program would not succeed and many of Delaware’s babies would go without fresh diapers. The Diaper Bank is open Mondays on the Second and fourth week of each month from 6:00pm to 7:30pm. ID required for parent and child. A cause you can really get behind!